A girl runs away with her father's top-secret documents. 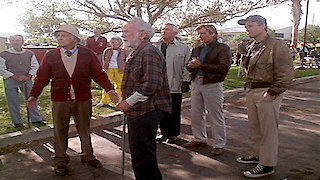 The A-Team, Season 5 Episode 12, is currently available to watch and stream on NBC. You can also buy, rent The A-Team on demand at Amazon, Vudu, FandangoNow, Google Play, DIRECTV NOW, iTunes online.